Microsoft is ever there to bring changes that interests you and it is more than just a source of excitement. Microsoft has gone a step ahead to reveal its plans for the big-time gaming show, which is little over six weeks away. In this connection, several game developers and publishers like Electronic Art (EA) and Bethesda have announced the date and time for their concerned media briefings at the 2016 E3. At its E3 briefing, Microsoft prepared the format to present all the games it announced in the past and also highlight the game trailers on the screen which is scheduled to be released later in 2016 and may be later than expected time-frame. Xbox Wire editor Will Turtle said in a blog post that all these trailers were never seen before. However, the show will begin at 9.30 a.m. PST on June 13 at the Galen Center in Los Angeles. Furthermore, it was announced by Washington-headquartered tech titan, Redmond that it will again be introducing the live show, “Xbox Daily”, which will feature new announcements and also interviews with developers. It is reported said that this hour-long show will be held from 4 p.m. to 5 p.m. PST on June 14 and 15 as per the blog post, the show will begin live on Twitch and will be streamed live from other media platforms. Similarly, it is also reported by Slack News that Microsoft will also revisit to introduce Xbox FanFest again in 2016. 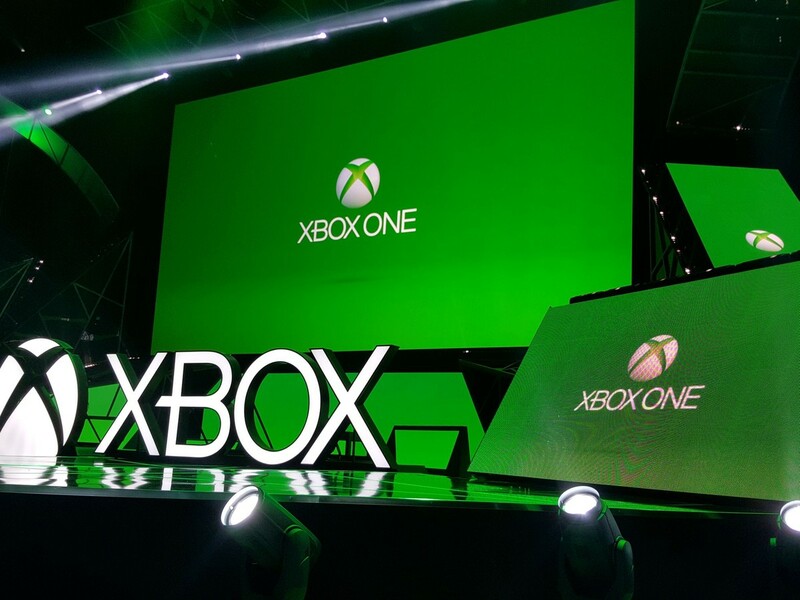 Whatsoever may take place but, the Xbox FanFest will be held from June 13 to 15 at the E3 2016. The availability of Tickets for the event will only be for 500 people on the basis of first, first serve. It has been given a practical shape for ensuring that the only dedicated Microsoft fans can avail a chance to enjoy the event. Possibly, only few fortunate people who would be able to get tickets for the Xbox FanFest will enjoy a few special cheers including participation into the Xbox E3 briefing; this will provide an opportunity to play the exclusive and biggest blockbuster games that are planned for holiday release and also for meeting some of the top developers and influencers of the industry. At the same time, Last month reports hovered regarding Microsoft that may make announcement about a new Xbox device at its E3 briefing. Xbox fans are enthusiastically curious whether Microsoft will eventually announce a new game console at the E3 2016. However, now the company is yet to make an official announcement regarding a hardware upgrade or successor to Xbox One.